Star SP512 - Impact, 4 lines/sec, 3" width, USB interface. Includes power supply. Order cables separately. See accessories. Color: putty. Also known as SP512MU42-120US. 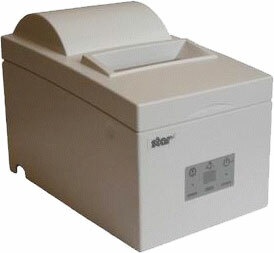 The Star 37998020 is also known as Star Micronics	STA-37998020	.